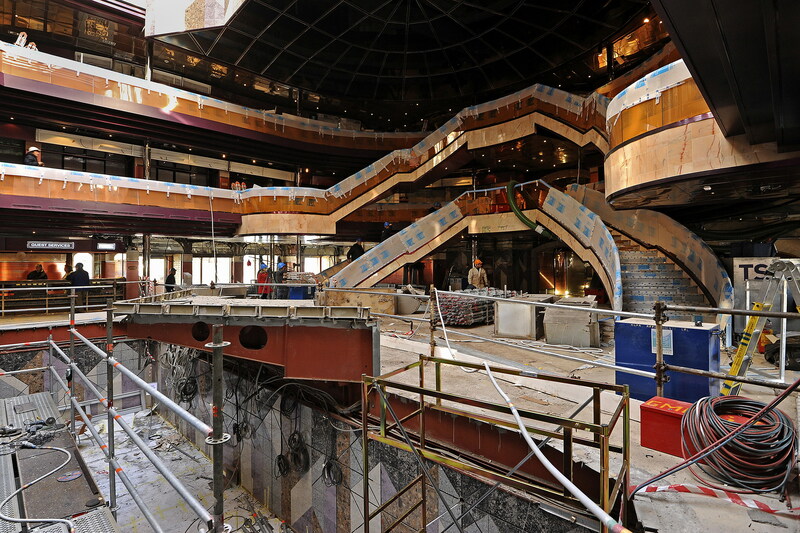 The second in Carnival’s ongoing video series offers an insightful behind-the-scenes look at the unprecedented renovation taking place aboard Carnival Destiny which will emerge from the $155 million dry dock as Carnival Sunshine featuring a variety of new dining, bar and entertainment innovations. 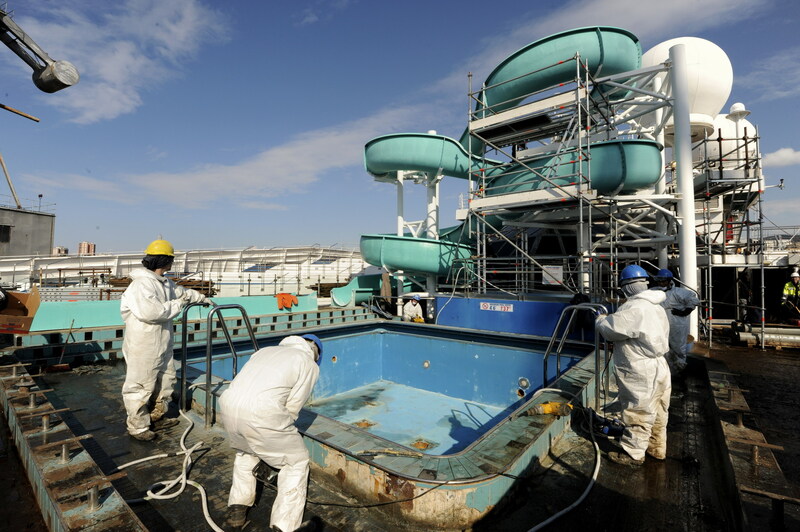 The video, along with a number of dramatic images, documents the initial demolition of many of Carnival Destiny’s existing spaces, from removing the water slide to make way for the new WaterWorks park to reconfiguring the open decks to accommodate new poolside venues such as the RedFrog Rum Bar, BlueIguana Tequila Bar and Guy’s Burger Joint, as well as the stunning three-level Serenity adults-only retreat. 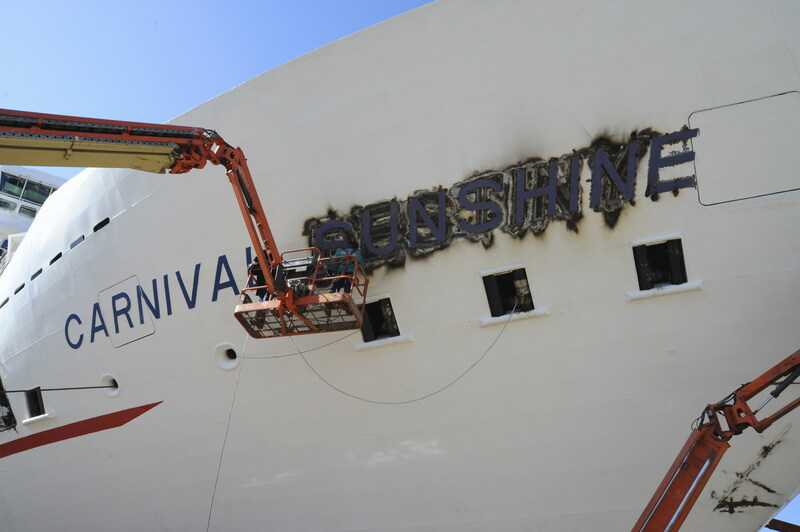 Hundreds of Carnival employees and contractors are hard at work transforming Carnival Destiny into Carnival Sunshine, which will be the first ship in the Carnival fleet to feature all of the elements of the line’s $500 million Fun Ship 2.0 product enhancement initiative. 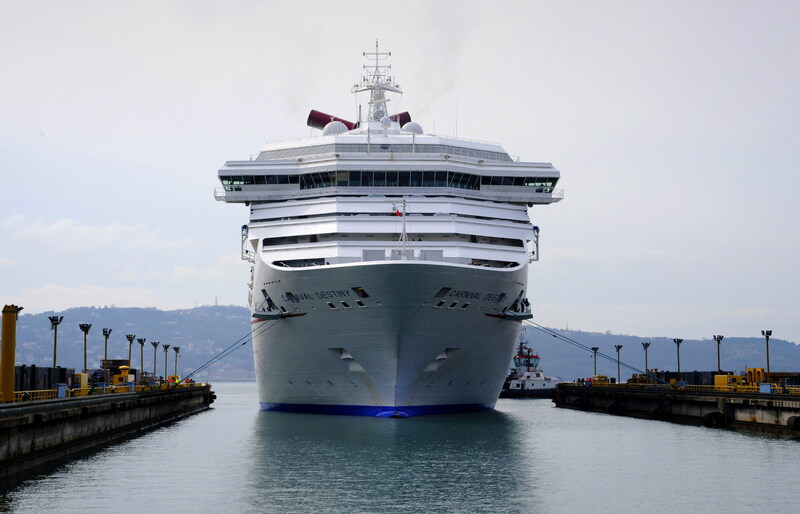 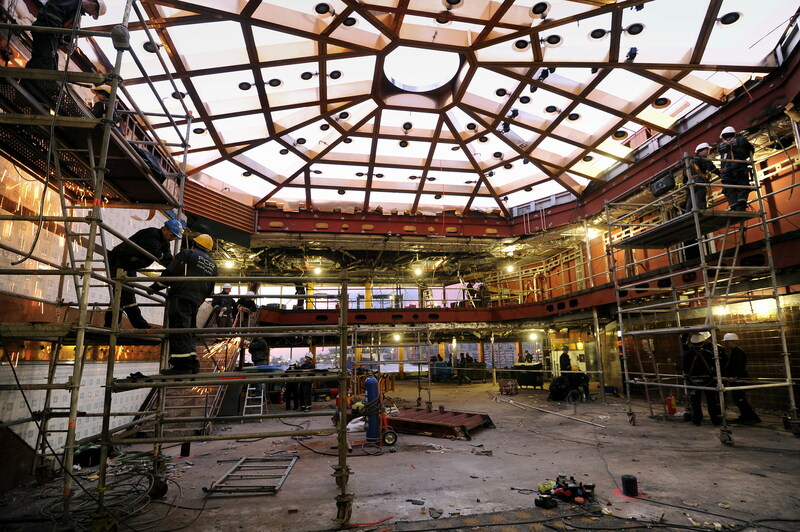 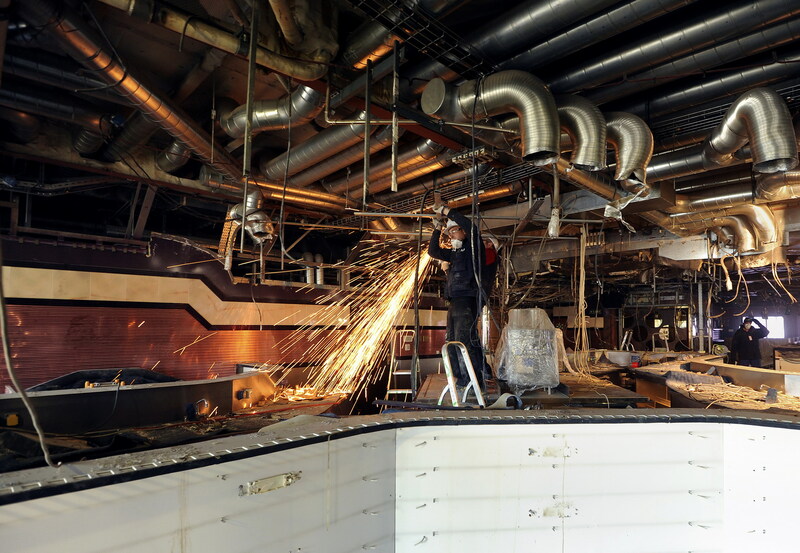 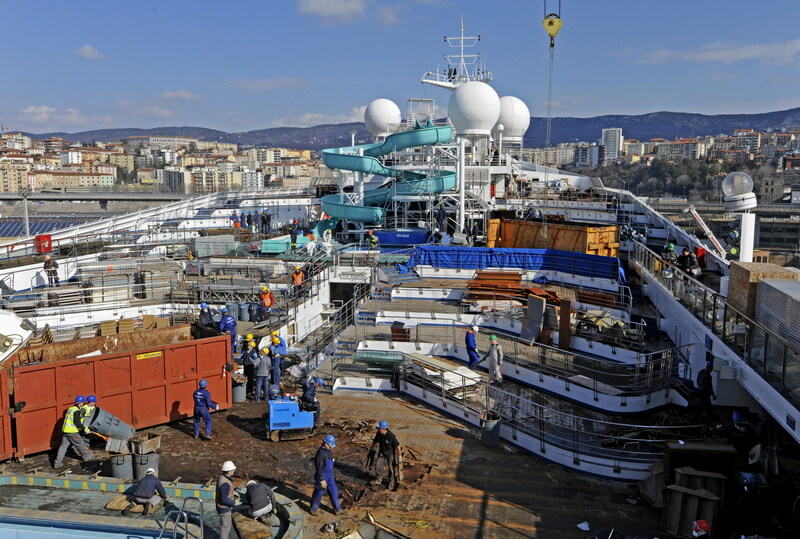 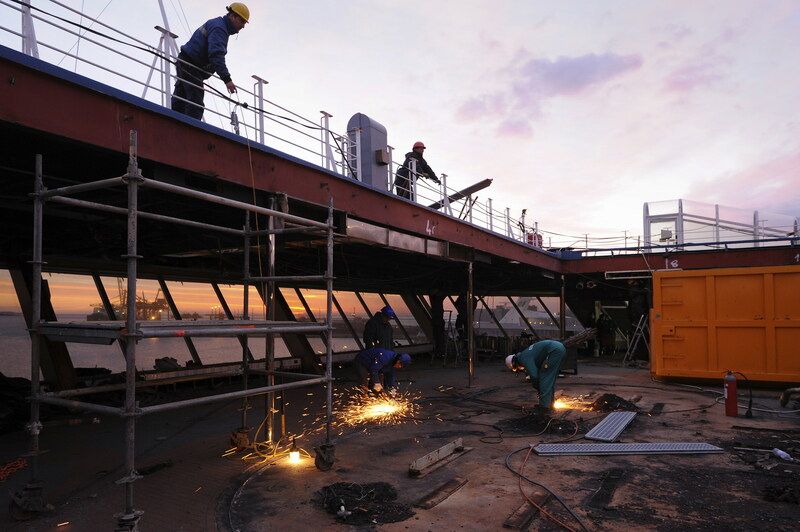 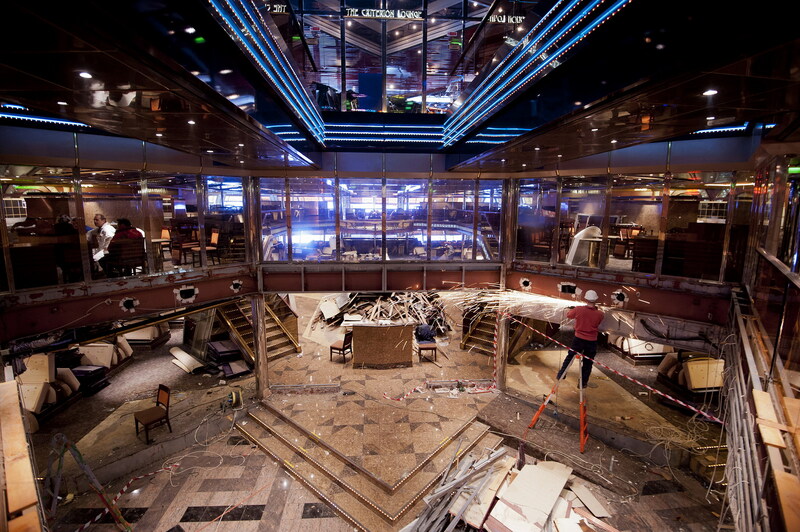 After the initial demolition, workers will begin installing the exciting new spaces in preparation for Carnival Sunshine’s inaugural season of nine- to 12-day European voyages from Venice and Barcelona post-dry dock. 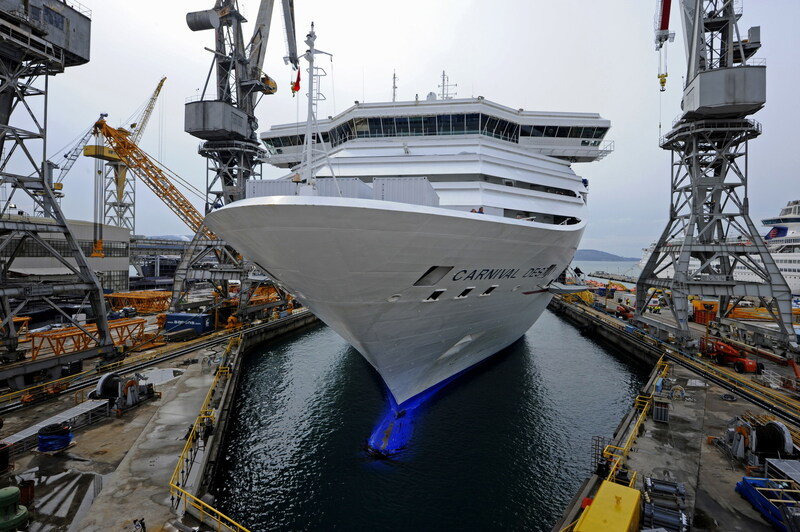 Check back here on the Carnival news blog for updates on this groundbreaking project!